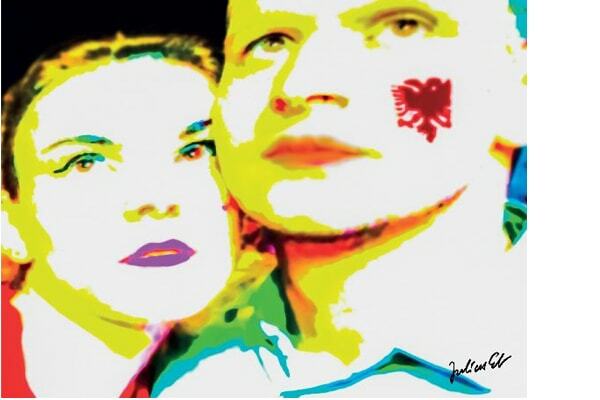 On April 26th, in the Gallery of Arts, Albania of nearly 30 years will be presented through photos by German artist Julius Eb. The Eb's photo project shows the trajectory of changes and the transition of Albanian society over a period of nearly 30 years focusing almost exclusively on that generation, titled by Eb himself as "Generation A", a generation that hardly knew the communist dictatorship in Albania, after its collapse in 1990. Luxury cars, latest fashion trend, endless blocks with new palaces that tell the never-ending transition of Albanian society. As a searching traveler, Julius Eb is always on the move, transforming into a digital archaeologist of the present. So, how does the German photographer see Albania today with another generation?